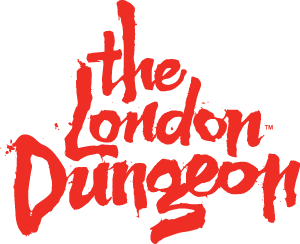 Due to restrictions at The London Dungeon we can only admit wheelchairs if they are less than 300kg with both user and wheelchair weight included. Wheelchairs must not be over the width of 27 inches wide and must be able to navigate tight angles and uneven flooring. Unfortunately we are unable to admit mobility scooters. To book a ticket for a carer or to book a wheelchair slot please click here. After you complete your details a member of our Guest Support Team will contact you to discuss your requirements and make your booking.